Hauser & Wirth Hong Kong is pleased to present an exhibition of works by American artist Philip Guston, one of the great luminaries of twentieth-century art. 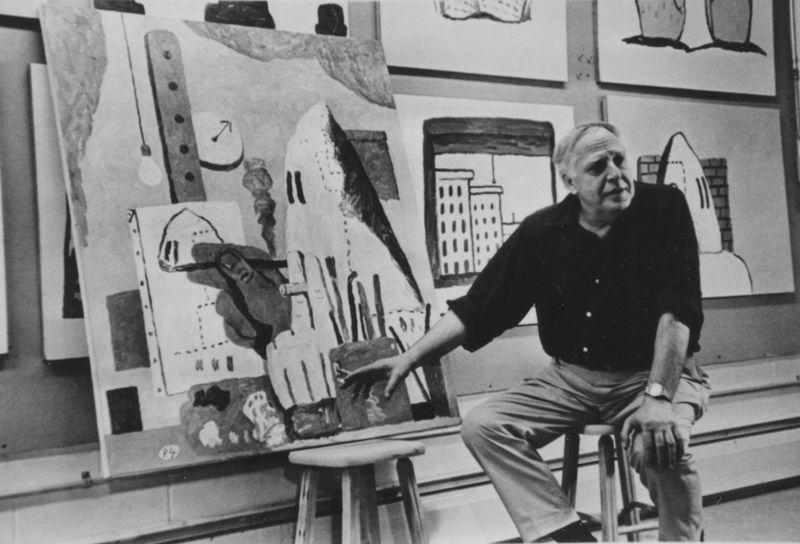 Guston’s legendary career spanned a half century, from 1930 to 1980. 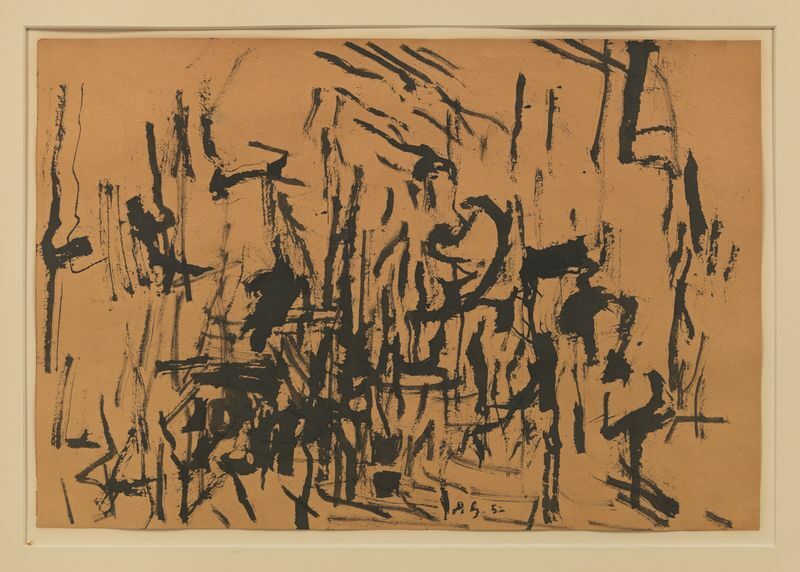 He was widely recognized as a pioneer of Abstract Expressionism before an unexpected return to figuration in the late 1960s, and with it the development of his highly original artistic language of pictorial symbols. 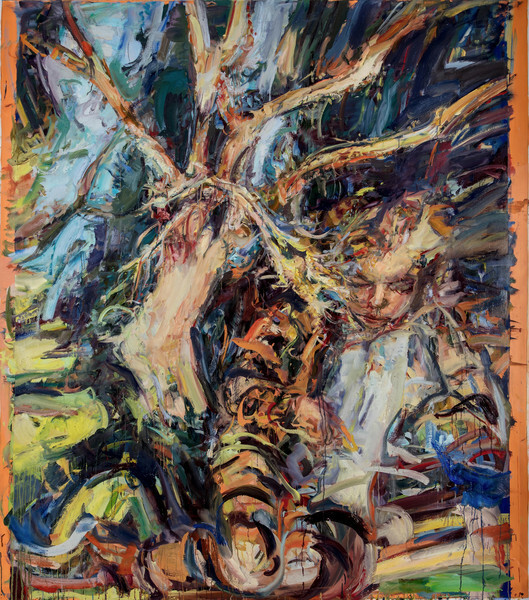 His paintings – particularly the liberated and instinctual forms of his last works – continue to exert a powerful influence on younger generations of contemporary painters. 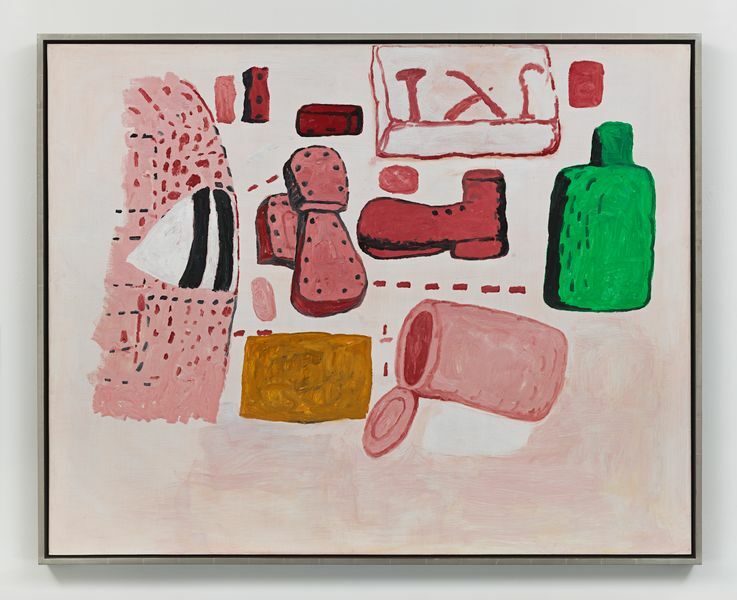 The first solo presentation of the artist’s work in Asia since a traveling exhibition in Australia in 1985, this show traces the evolution of Guston’s forms, shedding light on the most prolific three decades of his long career. 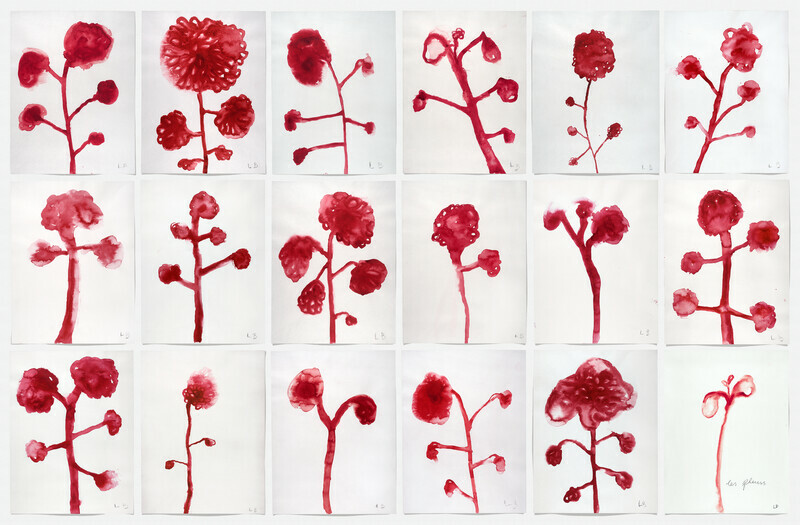 Opening Tuesday 29 May, this is the second exhibition at the gallery’s Hong Kong outpost. 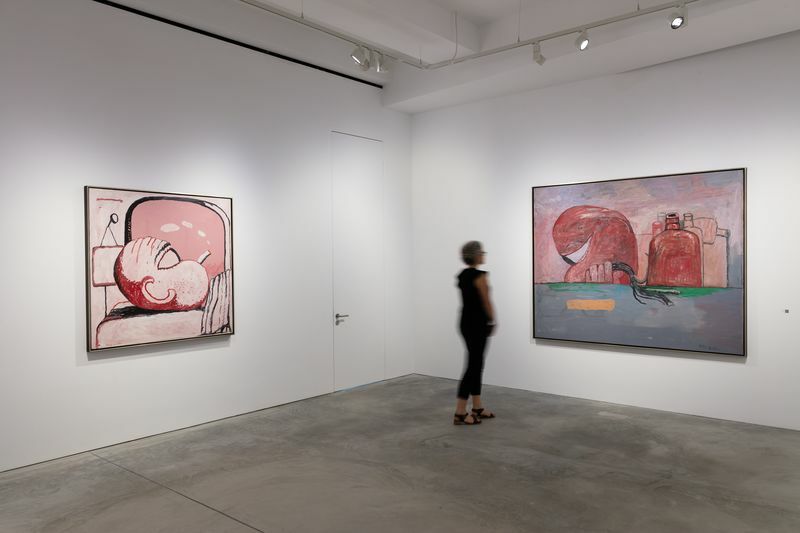 Curated by the artist’s daughter Musa Mayer, the exhibition consists of almost 50 paintings and drawings from 1950 to 1979, surveying Guston’s major developments during his highly experimental career. On view through 28 July, the works span the artist’s much lauded abstract paintings and chart his transition into pioneering figuration. Structured loosely by chronology, the exhibition begins on the 16th floor with abstract paintings and a section marking the breakthrough into his distinctive late figurative style. 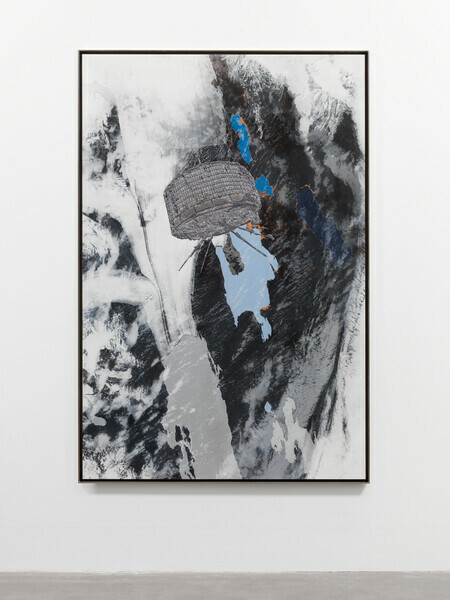 The show continues on the 15th floor with major late works positioned alongside a survey of his drawings. 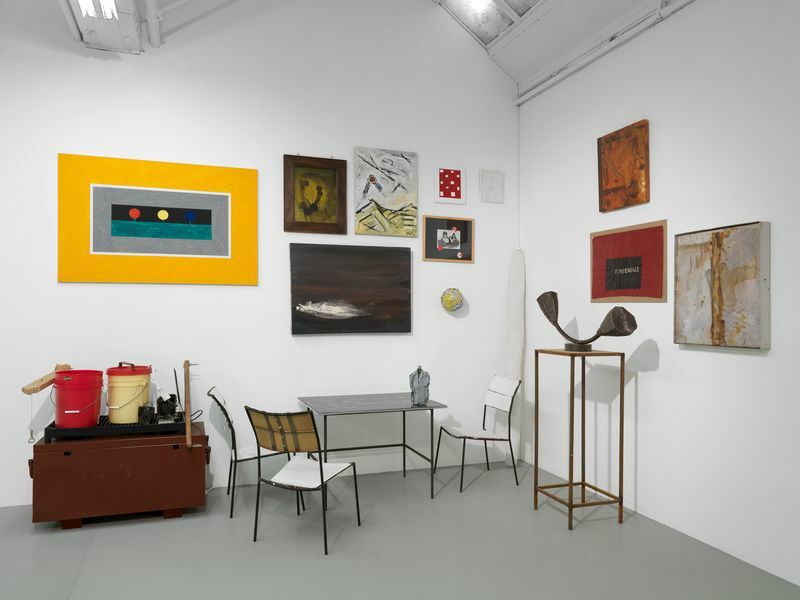 A selection of these masterworks was shown in the celebrated Philip Guston survey at Gallerie dell’Accademia in 2017 in Venice, Italy, which coincided with the 57th Biennale di Venezia. To accompany the exhibition in Hong Kong, Hauser & Wirth Publishers will release Musa Mayer’s acclaimed memoir of her father, ‘Night Studio’ (1988), in Traditional Chinese. Published in collaboration with Art & Collection Group, this is Hauser & Wirth Publishers’ first Chinese-language title. A Simplified Chinese edition, in collaboration with CITIC Publisher, is expected in late 2018. 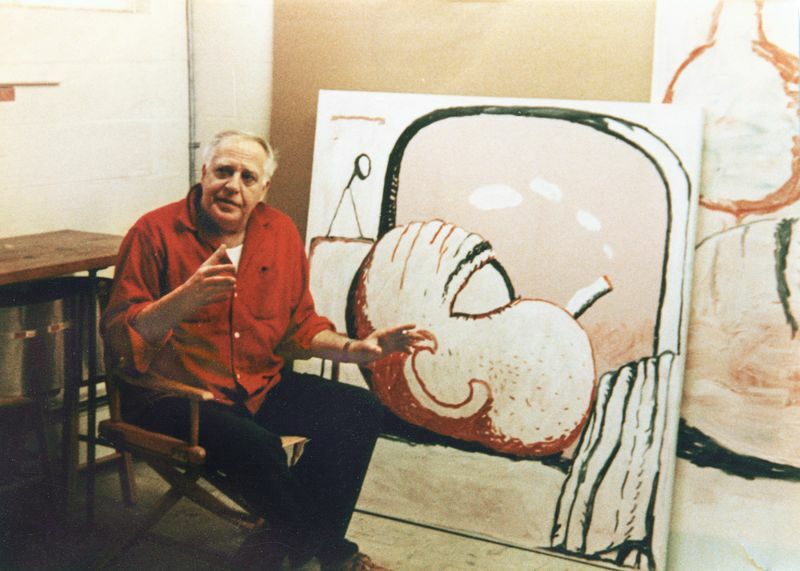 By 1968, Guston had abandoned abstraction altogether, rediscovering the narrative power he had known in his murals and early figurative works as a young man, newly informed by a painterly sensibility forged in abstraction. 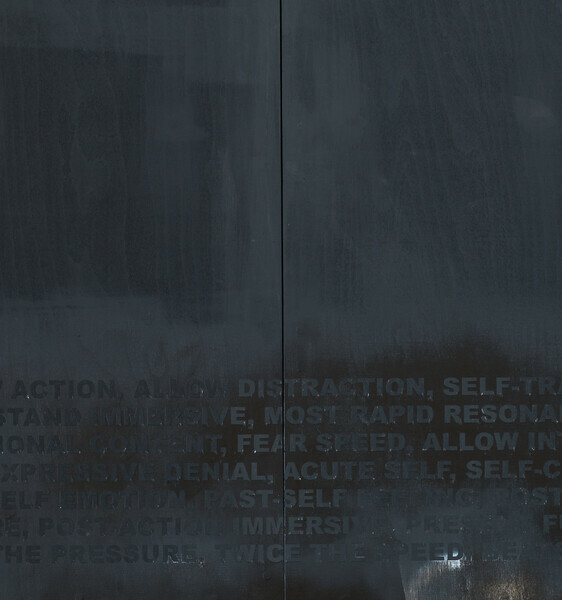 He began by exploring a lexicon of ordinary objects and later introducing allegorical motifs, peopling his new world with strange, hooded figures. In part, they were related to the American white supremacist group, the Ku Klux Klan, who had a history of lynching and racial violence. Guston’s manipulation of this iconographic imagery at times appears vulnerable, and even darkly humorous – the hoods also representing the masks we wear in public, the contradictions of human nature, and the artist himself. As the only child of the painter Philip Guston, Musa Mayer grew up in the New York art world of the 1950s. After studying art history in college, she spent many years in Ohio, where she pursued a master’s degree as a mental health counselor. 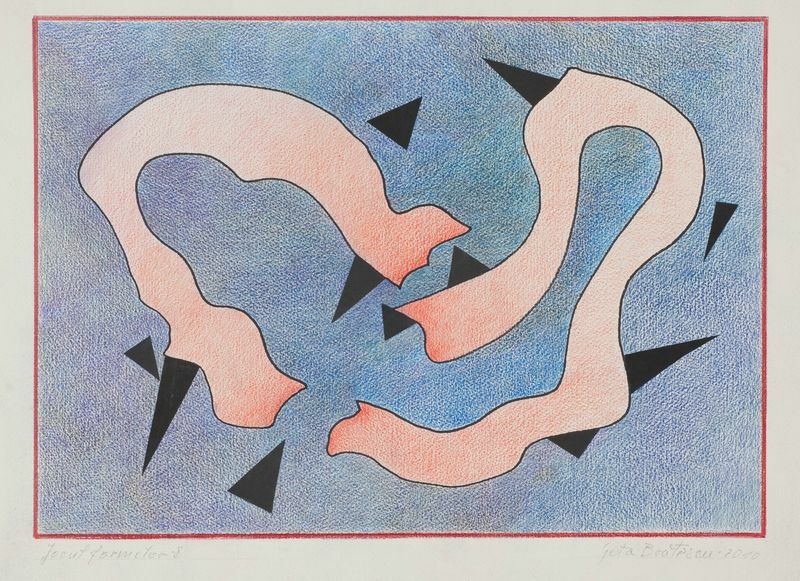 After Philip Guston died in 1980, Musa, her husband and two sons moved back to New York City so she could help her mother with the affairs of her father’s estate. Shortly after earning a second MFA in writing, and publishing her acclaimed memoir ‘Night Studio’ (1988), Musa was diagnosed with breast cancer. Over the next 25 years, she devoted herself to helping other women with cancer, publishing three more books, and working as a respected research advocate. Retired now from her advocacy, she is working full time with The Guston Foundation on a forthcoming website and catalogue raisonné of her father’s paintings. 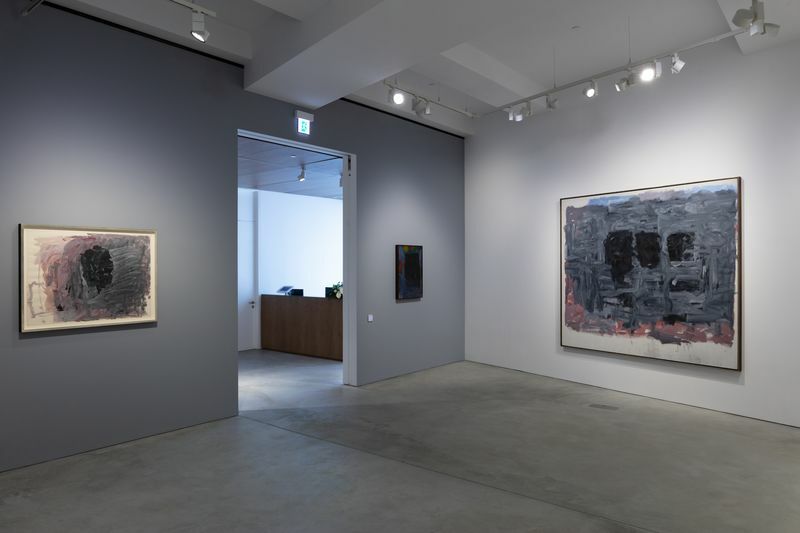 This is the second Philip Guston exhibition that Musa has curated.